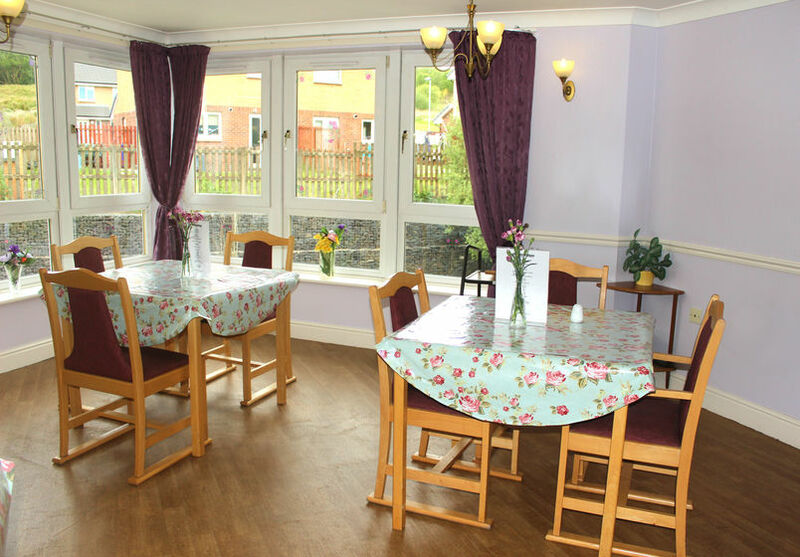 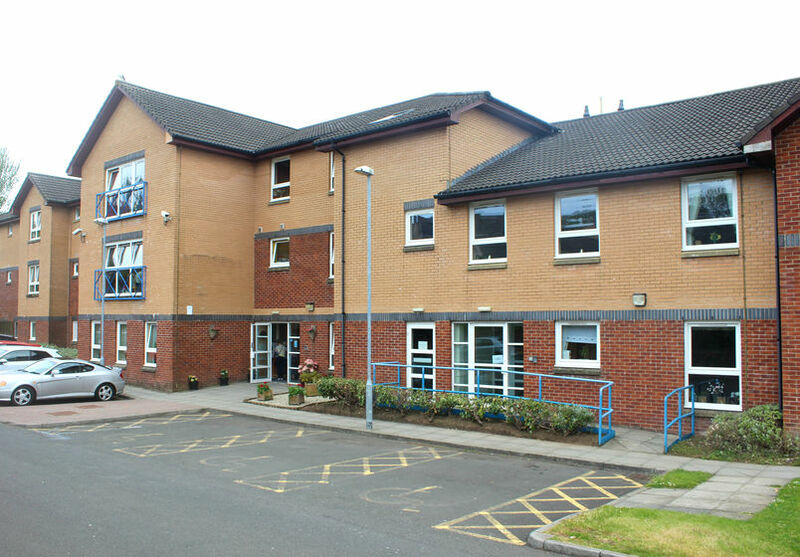 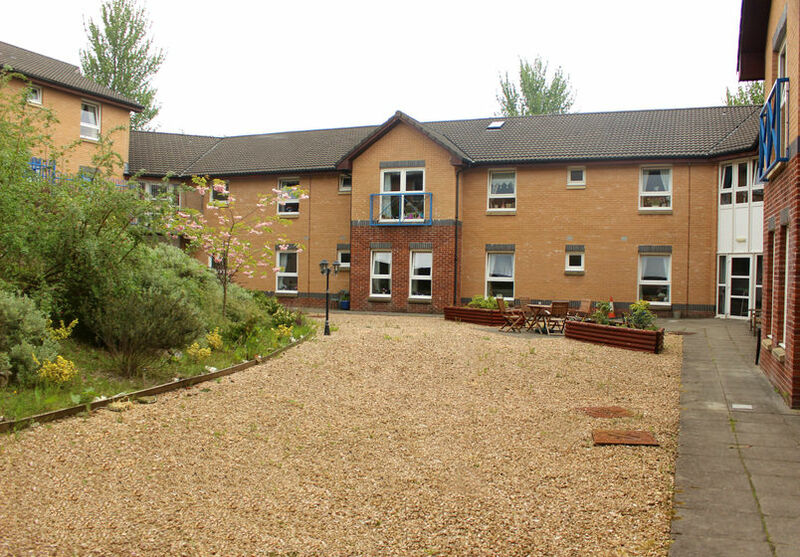 Larkfield View is a 90 bed, registered care facility, providing dedicated general nursing care for people over the age of 65 and to those with dementia related conditions, and as such is divided into four distinct units, each catering for the individual needs of the residents. 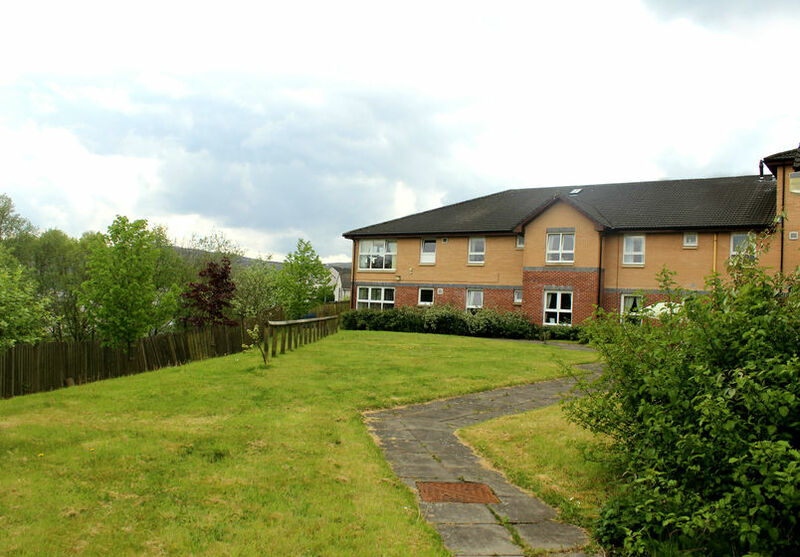 The home is located in Greenock and is only a short distance away from both Greenock and Gourock town centres, and is also within close proximity to Inverclyde Royal Hospital and Branchton train station. 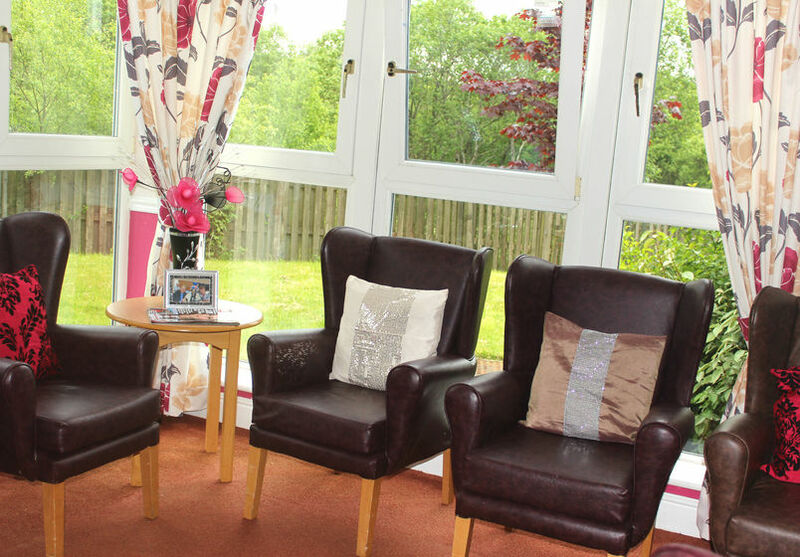 The home is situated close to the sea fronts at Gourock, and the Esplanade at Greenock, overlooking some spectacular scenery, and making for some fantastic day trips! 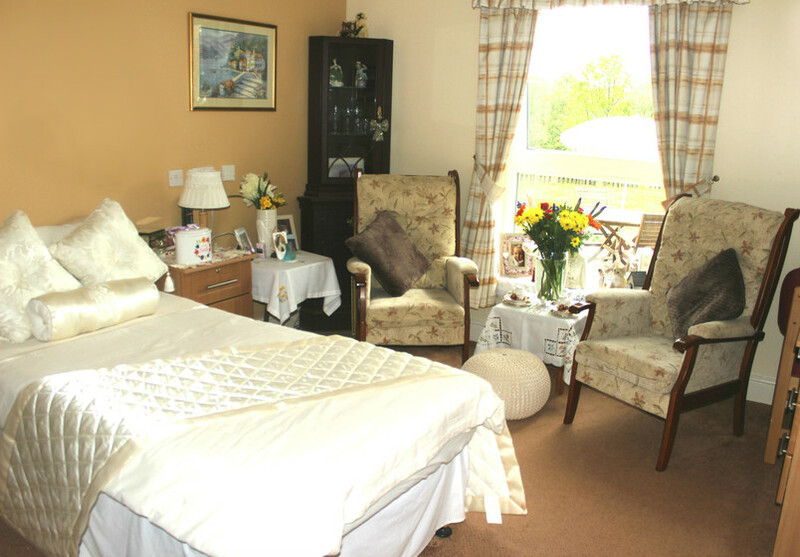 All of the bedrooms have bright and spacious single bed accommodation with en-suite facilities for privacy and convenience, in addition each unit within the home has its own lounge and dining facility where residents can enjoy home cooked meals and afternoon tea with family and friends. 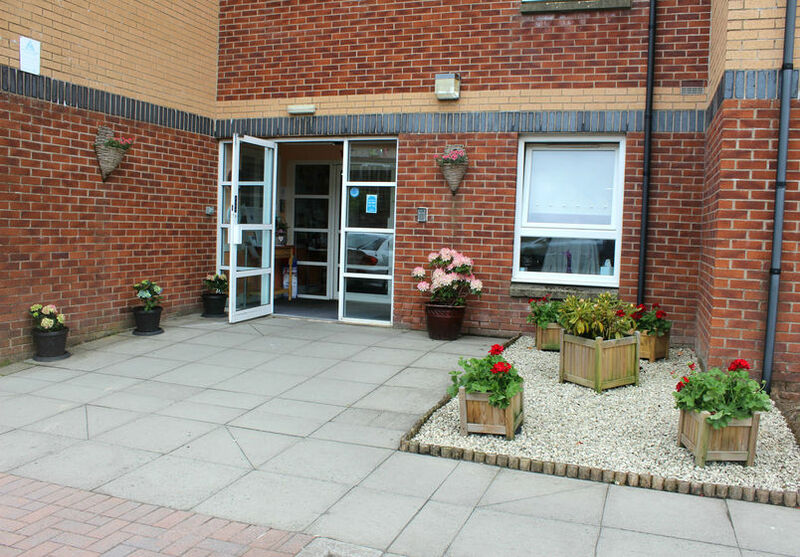 A varied activities programme is available to residents, and peace and quiet can be enjoyed in the attractive terraced courtyard and sensory garden surrounding the home. 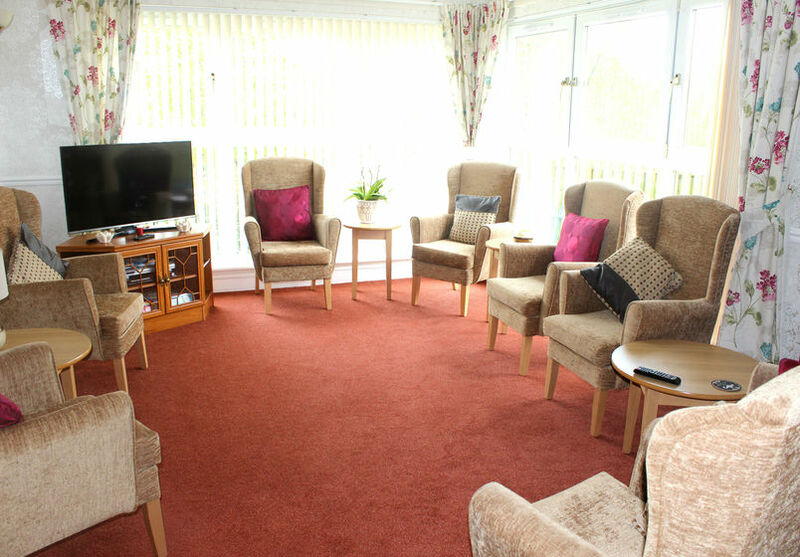 The home also benefits from a private mini bus for outings and trips to places of local interest. 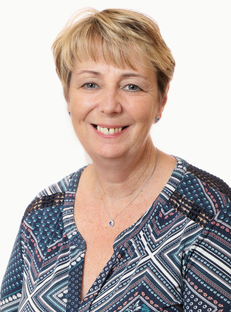 Elsie has over 40 years experience working for the NHS providing care and support to both younger adults with physical disabilities and older adults undergoing rehabilitation; during this time she was also a part time lecturer at Reid Kerr College teaching basic nursing skills. 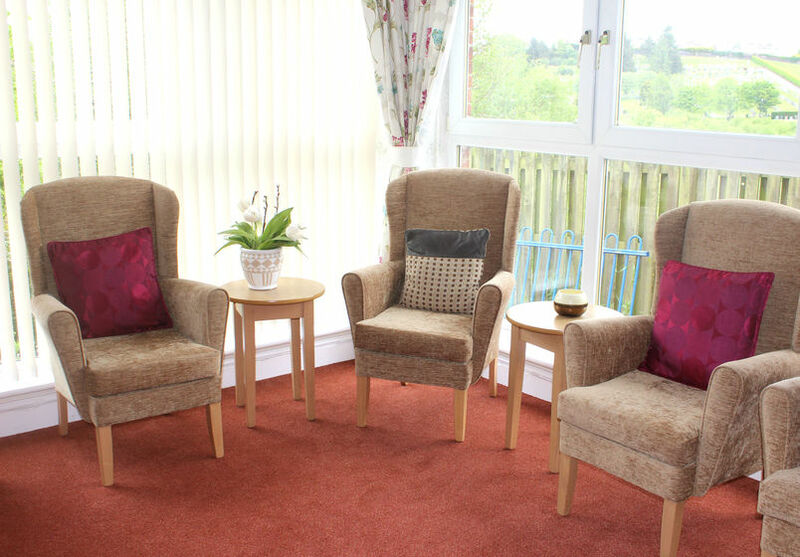 Elsie joined the private sector 14 years ago where she managed a care home, which was recognised for the quality of care delivered and achieving excellent grades from the Care Quality Commissioner. 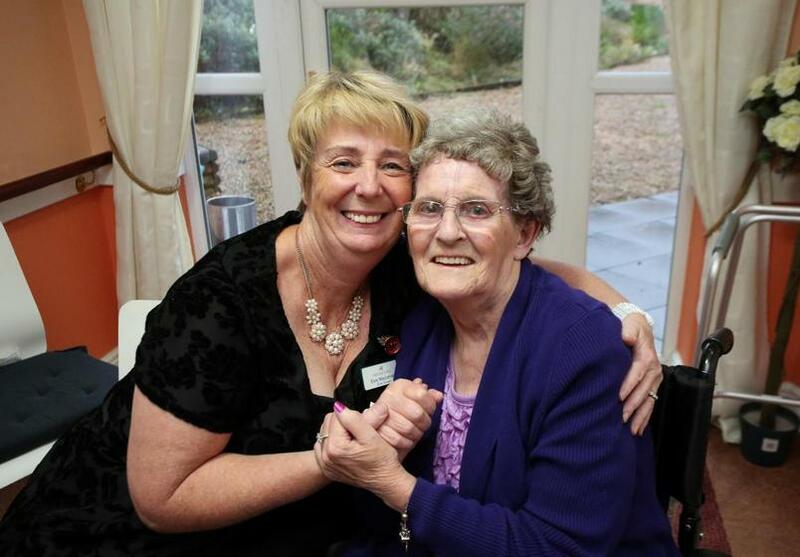 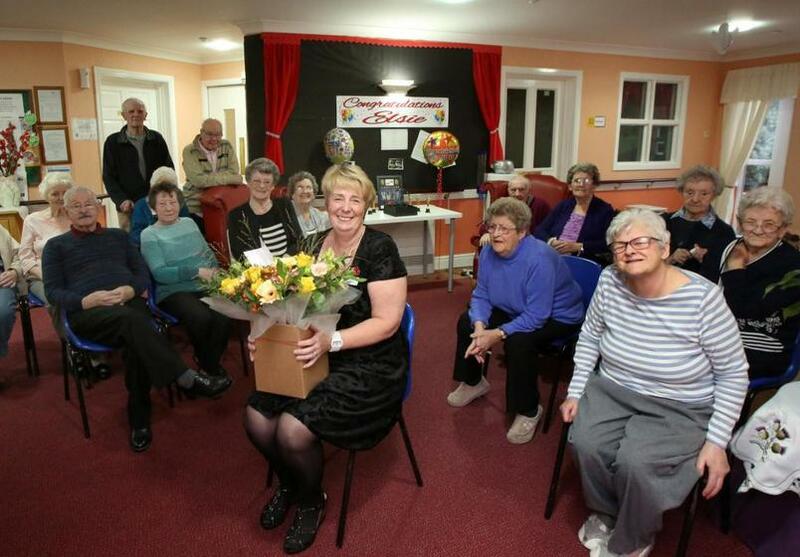 Elsie joined Holmes Care Group in December 2012 as Service Manager for Larkfield View, and most recently won the 'Care Home Registered Manager Award' at the 2017 North West Care Awards, and went on to win the 'National Care Home Registered Manager Award' at the 2018 National Finals.